Tree Morphogenesis Book 1, Reduction Via Thinning Theory is the first of a series of books from me, all based on research into trees and human perceptions of trees, that started 28 years ago and is still ongoing. An outcome of that research is a deceptively simple tree management strategy called “Reduction Via Thinning” (RVT). The first book explains some of the science on which it is based and always in plain English. 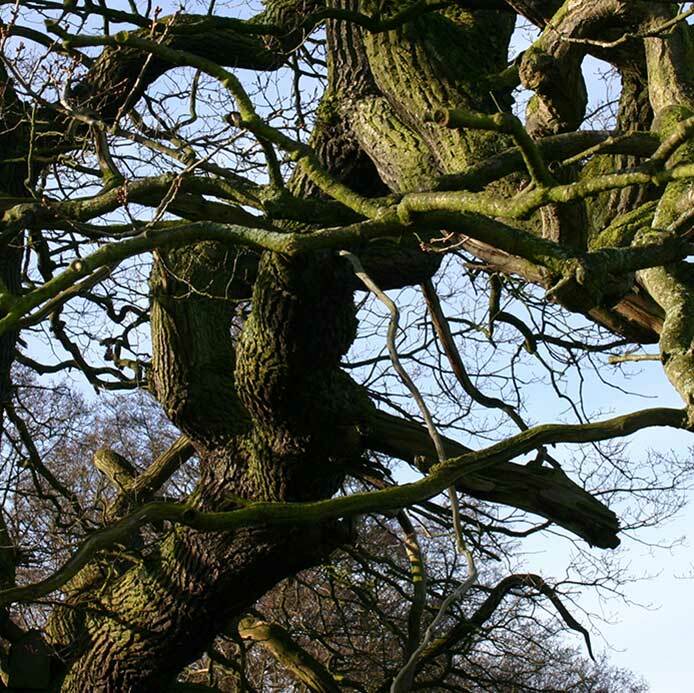 That tree management strategy has been in continual commercial use and development throughout the 28 years that it has been developed and so represents a tried and tested way to manage trees. 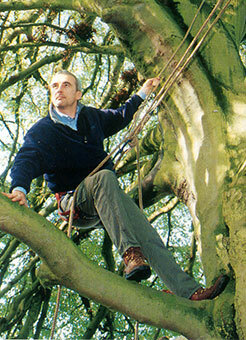 The book contains Case Histories that illustrates some of the different ways that trees can be managed sympathetically by application of RVT. As a career Arborist, I have dedicated my professional life to tree care. Trees have given me a way to express myself technically and professionally which in turn has enabled me to build a company and raise my family. I owe an immense debt to trees. Tree Morphogenesis Book 1 Reduction Via Thinning Theory is my first instalment towards the repayment of that debt.